Did you know that ARGENTO has been a key actor on the steel market for 20 years? 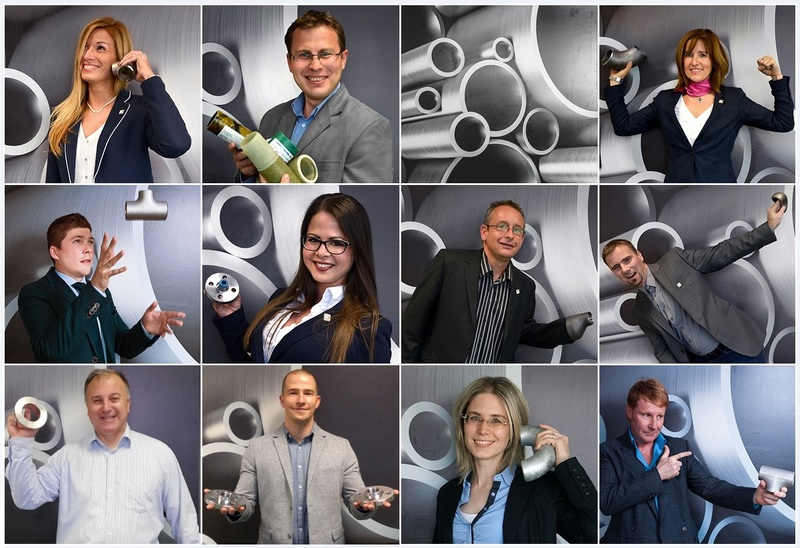 Since the establishment of ARGENTO Ltd. in 1996, the company has been on the market as a well-acknowledged supplier of stainless and carbon steel pipes, and fittings with more than 20 years of experience in foreign trade. The agile team of the 100% family-owned Hungarian business is specialized to serve the steel material needs of a wide range of industrial projects, highly adapted to the customer’s expectations and to the present-day digital requirements. Due to the lack of domestic manufacturers, PE coated linepipes, as well as piping elements of technological projects and materials of fiberglass reinforced epoxy pipe systems are almost exclusively purchased as imports, in the form of special orders. Our motto, „TUBULAR CONNECTIONS” transmits our mission: relying on our extensive knowledge of products and standards, we intend to operate as an efficient correspondent between manufacturers, traders and end users in the shipping of piping materials. This goal is supported by our own seamless carbon steel stock which we use as a supplement in order to provide fast and competitive service. We operate in accordance with the ISO 9001:2009 standard since 2001, which was certified by ÉMI-TÜV Bayern Ltd.